On a macro-perspective, declining retail rents and rising vacancy rates may be reflective of a weak retail sector. Latest data from Urban Redevelopment Authority showed that for the first half of 2016, retail rents in the Central Area had eroded by 6.1%, bringing the total correction since the recent peak in 4Q14 to 10.4%. 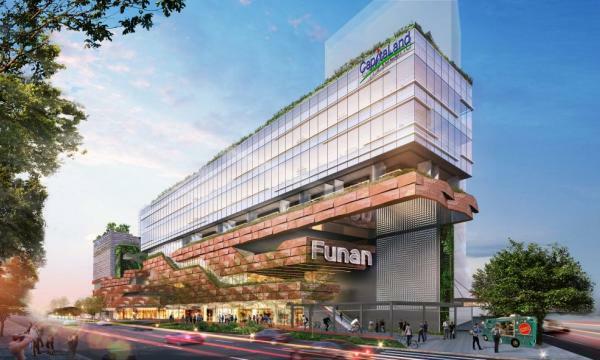 This comes on the back of the continued rise in vacancy rates to a high of 7.8% on an island-wide basis and 9.1% for Singapore’s prime Orchard Road shopping belt. On a micro-level, tenant sales of CapitaLandMall Trust (CMT) in the first half of the year also gives a glimpse of the retail conditions as it shows which trading goods are taking a rough ride. CMT is amongst Singapore’s largest retail mall owners, with 16 properties and approximately 3,100 leases. It registers 348 million shopper traffic annually. 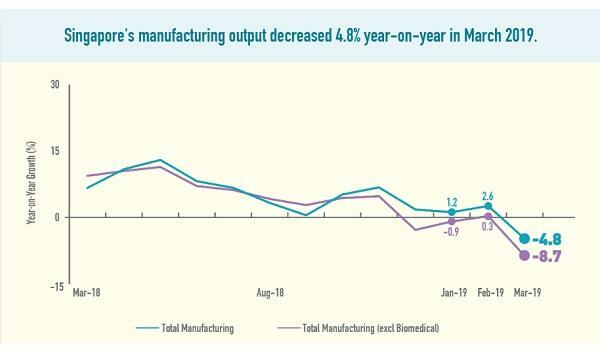 A chart from RHB showed that the top five trade categories enjoying buoyant sales in CMT’s malls include sporting goods, electrical and electronics, books & stationery, supermarket, and beauty and health. On the losing end, meanwhile, are information & technology, jewelry & watches, department store, telecommunications, toys & hobbies, and music & video. The data is consistent with recent business consolidations observed in the retail sector recently. Cushman & Wakefield notes that retail chains which have consolidated businesses in the past few months include City Chain, Wing Tai Asia and department stores such as Marks & Spencer, Cold Storage, John Little, Isetan and Metro. Iwannagohome closed its outlets at Tanglin Mall and Great World City in May 2016, while New Look & Celio will be exiting the Singapore market by the second half of Singapore. Jones Lang LaSalle (JLL) believes that the headwinds facing the retail sector is expected to intensify as Brexit could further dampen the already fragile consumer sentiment and affect retail spending. The depreciation of the pound, it said, could divert travellers, including Singapore’s key inbound tourists from China, India, Indonesia and Malaysia, to the UK for sightseeing and shopping, instead of traveling to Asia, including Singapore. Additionally, JLL said that Singapore might receive fewer British travellers, who currently contribute about 3% of the total inbound tourists, as it will be dearer to travel to Singapore as a result of the weaker pound.